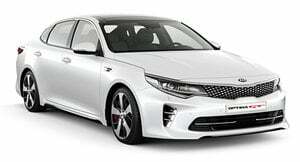 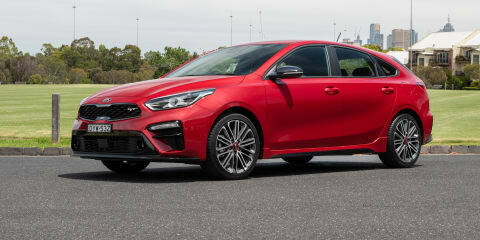 Kia is coming for Hyundai's warm-sedan crown with the new Cerato GT. 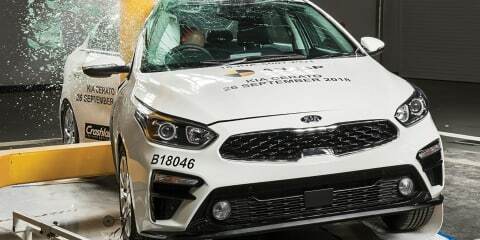 Has it hit the mark? 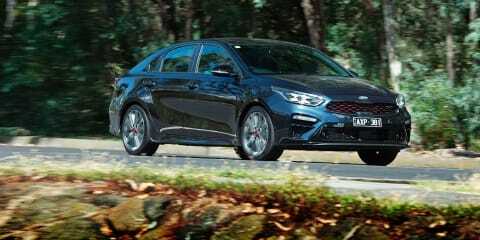 Reasonably fast, and brilliant through the bends, the Cerato GT is more than just a ‘warm hatch’. 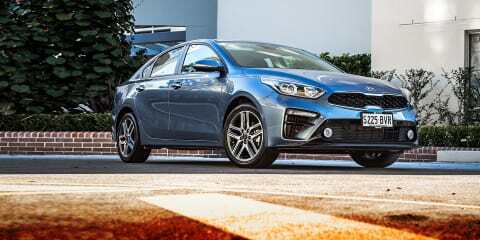 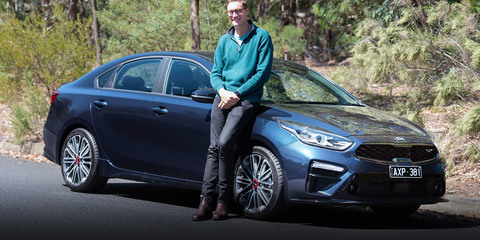 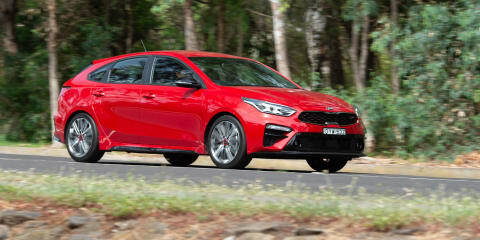 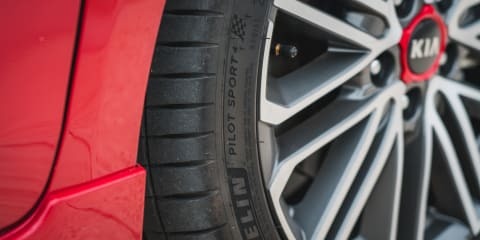 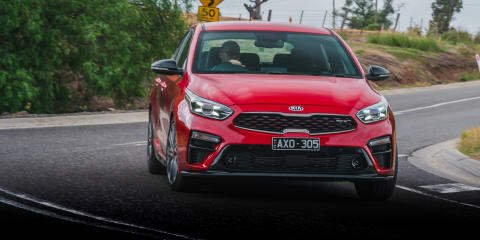 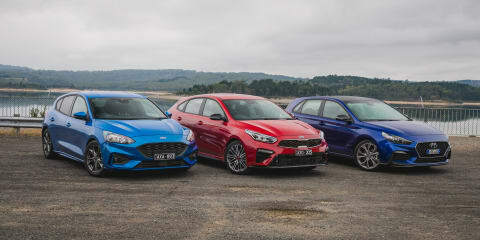 The all-new Kia Cerato Sport is a value-for-money proposition, but how much sportiness is really infused into the 'Sport'? 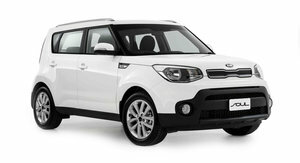 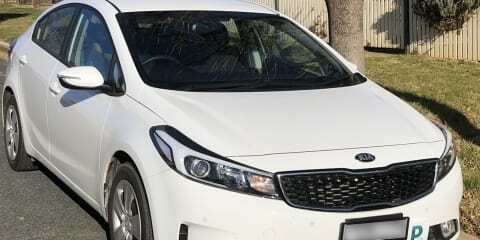 Time for another range review! 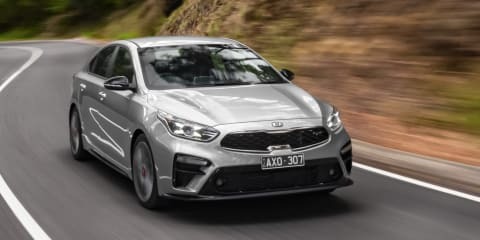 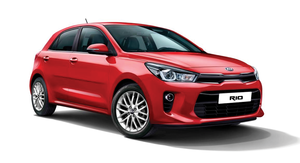 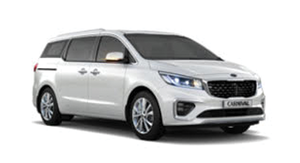 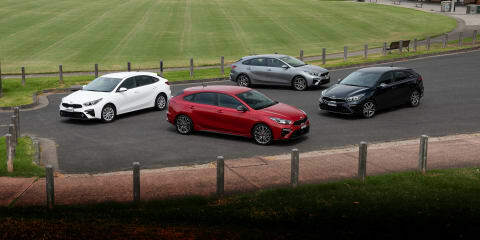 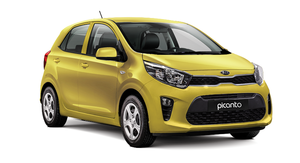 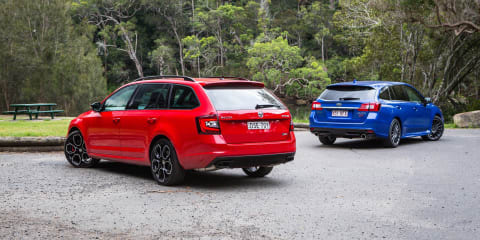 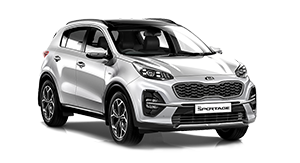 If you've decided on the new Kia Cerato hatch as your next car, you might need a hand figuring out which model in the line-up is the one to get. 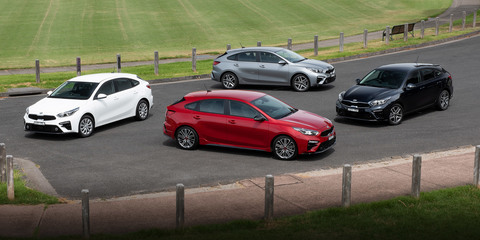 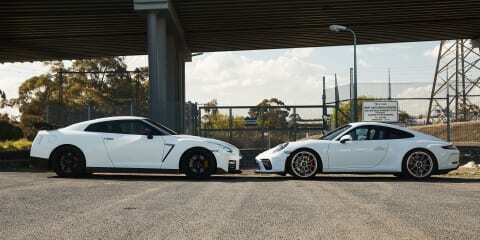 We've put all four variants to the test here, to help you decide. 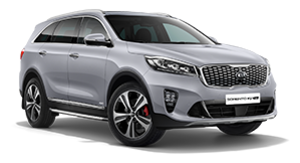 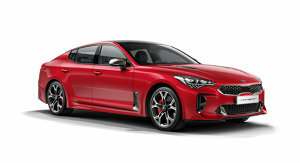 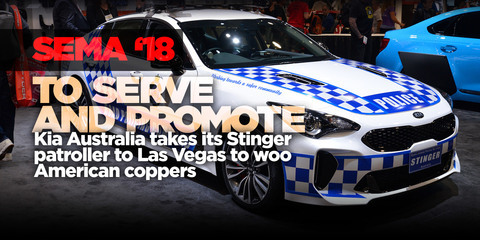 Kia Australia's police-duty Stinger has debuted at this week's SEMA show in Las Vegas, where it would be used to showcase just how capable the Stinger could be as a police car not only in Oz, but anywhere in the world. 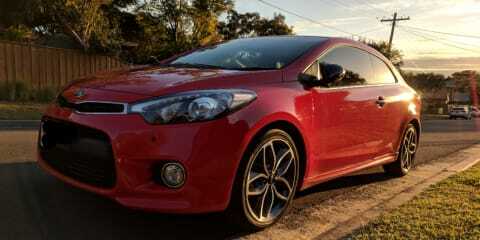 Oh, and the wild Red Bull Forte (Cerato) drift car is also on show! 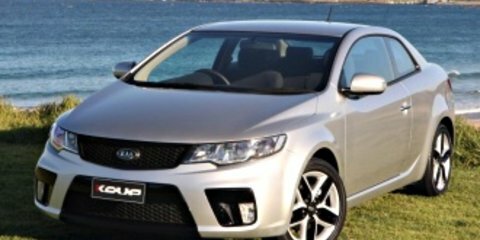 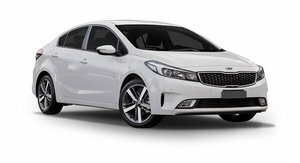 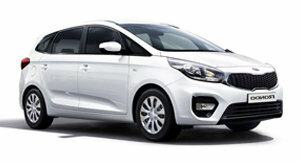 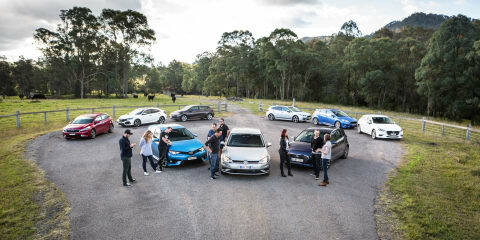 It may not be the most flashy or exciting mode of transport, the Kia Cerato Sport+ is a spacious, comfortable, and fuss-free option in the ever-competitive small car segment, bolstered by its ripper value-for-money equation thanks to its high level of standard equipment and market-leading customer care program.